Dr. Romesburg completed his undergraduate work in Psychology at the University of Pittsburgh, and earned his Doctorate in Physical Therapy from Slippery Rock University. His career has encompassed treatment of various musculoskeletal and neurological diagnoses as well as acting as attending Therapist for athletes at major sporting events (most recently the 2016 & 2017 U.S. Opens in Oakmont, PA & Erin Hills, WI). 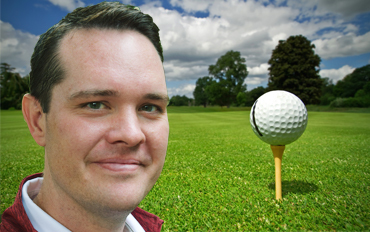 He strives for newer and better approaches to treatment through his continuing education and he has earned the Titleist Performance Institute Certified Golf Fitness Instructor level 1 and Medical level 2 designations which provides him with movement screening tools which apply to golfers and injured athletes. 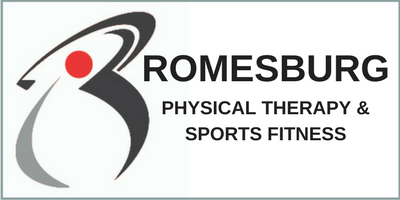 Dr. Romesburg regularly instructs groups at injury prevention seminars for sports and fitness clinics. He easily connects with clients as he has first hand experience rehabilitating following his own sports injuries and surgeries. An avid golfer, skier, gardener and father of two young daughters, Dr. Romesburg strives to Get Better Faster. Following his own experience, he chose to open his own practice to provide clients with the one-on-one time needed to GET BETTER!